There are good reasons why people decide to use a local maid service to carry out domestic chores within their homes. Often using a residential maid service is the best way to get household tasks done when people are either unable or unavailable to do those tasks for themselves. Maids can be hired to do tasks to make sure that homes still run smoothly instead of things like washing up literally piling up from not being done. If you are looking for a professional locally based Residential Maid Service in Houston, TX then look no further than ours. We have been in this business for years and all of our maids deliver a top quality service, which means we have a strong reputation for being the best suppliers of these services within this district. Our fine reputation took plenty of time to build and maintain yet we never intend to let our standards slip. You want the best service from us, and we will always give you the best service. We start the process of being the best by only ever hiring the best to join our team of thorough professionals. We get regular feedback from our customers so we know that our maids are doing a great job because we are being told so on a regular basis. Even though our maids have to be really good for us to hire them in the first place we give them training and we encourage our staff to share tips with each other on how they can improve the service even further. 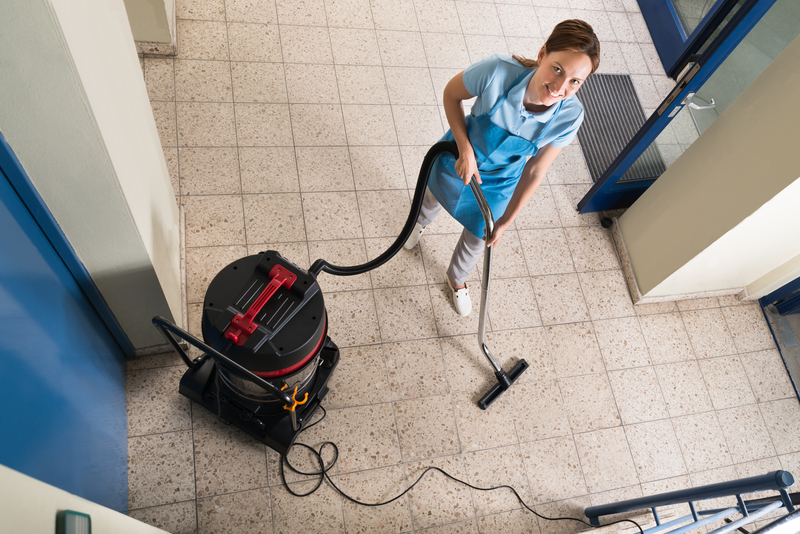 Our Residential Maid Service in Houston, TX is fully trained in how to use cleaning, kitchen and household appliances and will run your household efficiently whenever you are unable to do so yourself.